1, Cool white/Pure White/Warm White are available. 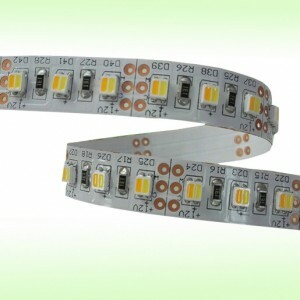 2, CRI is from 80Ra-85Ra. 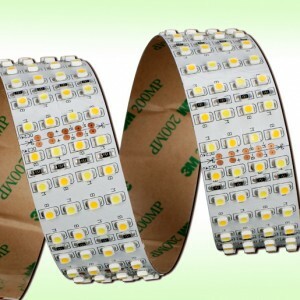 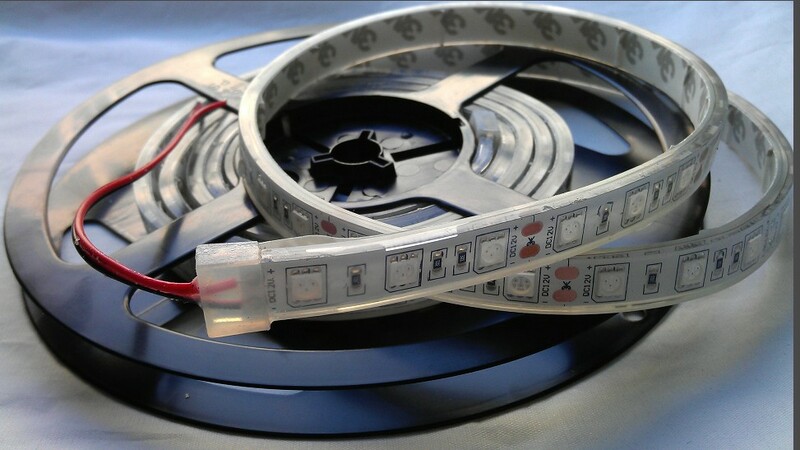 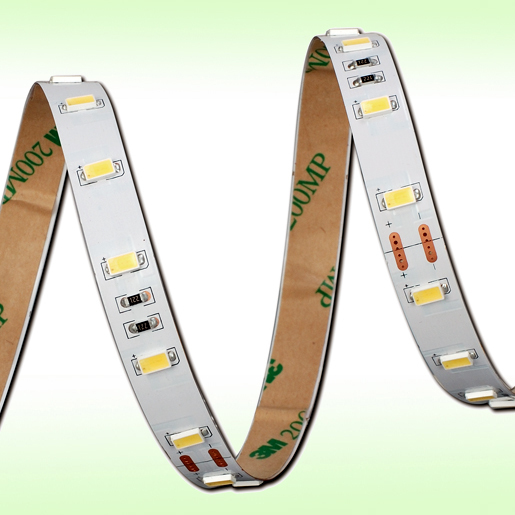 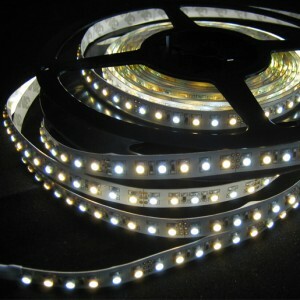 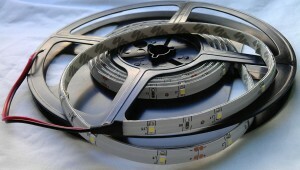 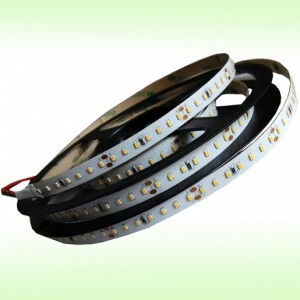 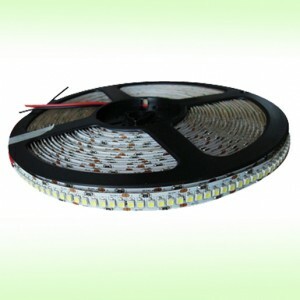 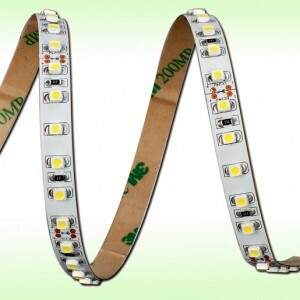 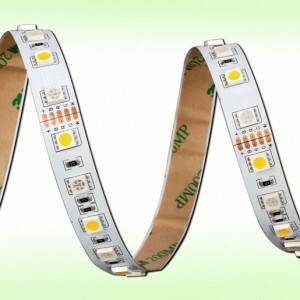 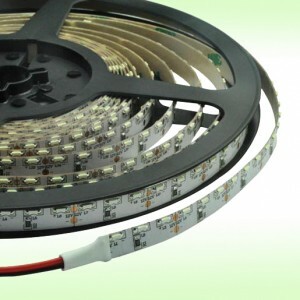 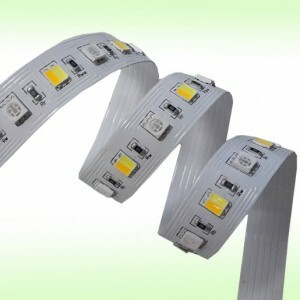 3, Super bright LED sources, up to 30-35lm each led. 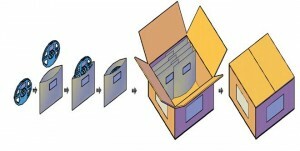 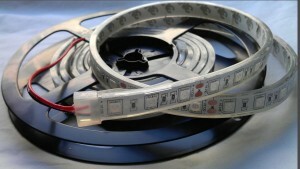 4, The strip is cuttable per group. 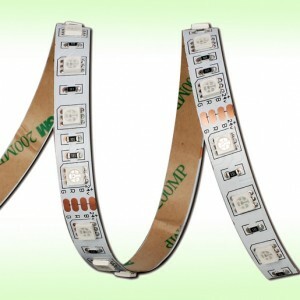 5, DC24V or DC12V input, safe to use. 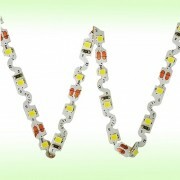 6, Top quality, 3-5 years warranty for choose. 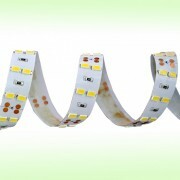 7, 3M adhesive tape on the back, easy for installation. 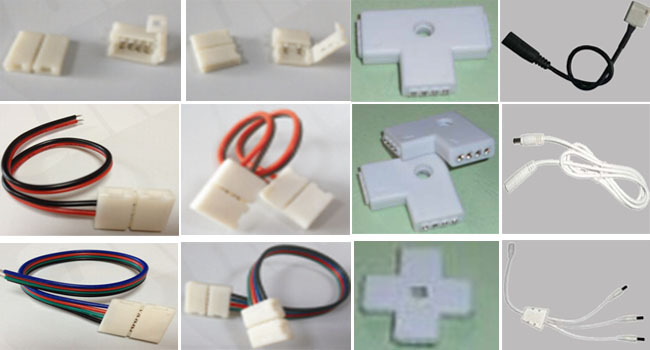 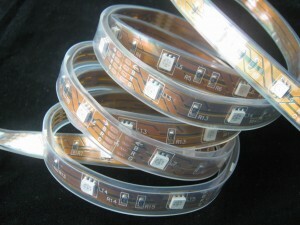 8, Offer quick connector, easy to cut and connect the strip.